A dab of asymmetry, undeniable value, coupe-flavored hatchback styling, and a penchant for a good time? That’s a great way to get the judges’ attention. Looks like Hyundai listened. The 2019 version benefits from a larger, more powerful base engine, two new (and terrific) optional turbocharged motors, a better stick shift, an optional dual-clutch automated manual, an improved chassis, and independent rear suspension. In the process, Hyundai broadened trim offerings and performance. 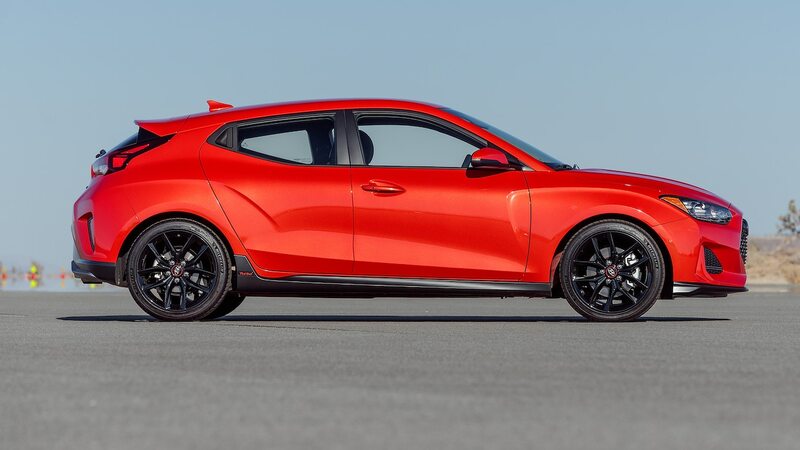 Pricing starts at a reasonable $19,385 for the 147-hp base car up to about $30,000 for the 275-hp high-performance N model, and each step up the Veloster ladder adds equipment and driving enjoyment. We were impressed by the standard lane keeping assist and automatic braking, plus the availability of adaptive cruise control, head-up display, and premium audio. The Goldilocks of the brood is the $23,785 R-Spec, which delivers near-N performance for thousands less. The base model, aptly named Veloster 2.0, didn’t quite have the road manners to be that perfect weekday commuter and weekend wild thing. 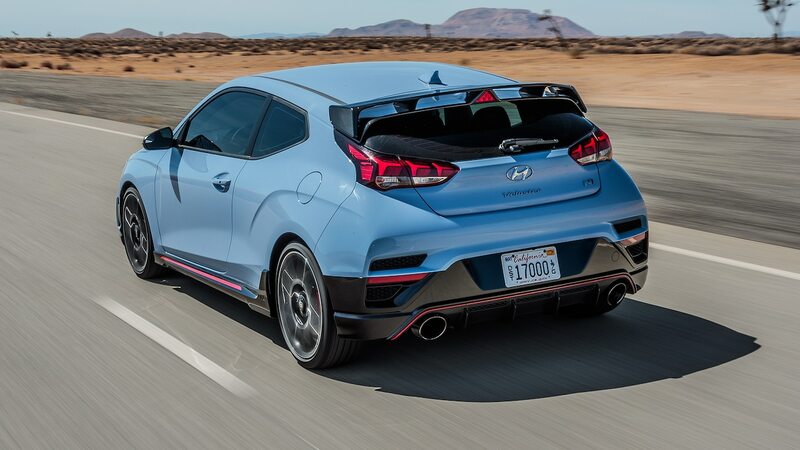 Voted Most Improved over its previous generation, the Hyundai Veloster nonetheless deserves a good look from those looking to spice up their drives. The post Hyundai Veloster: 2019 Motor Trend Car of the Year Finalist appeared first on Motor Trend.